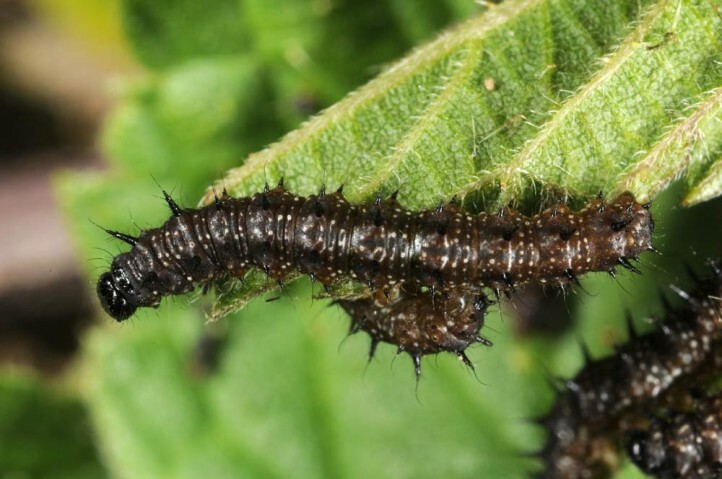 The larva lives at Urtica species, especially Urtica dioica, rarely also Humulus lupulus. 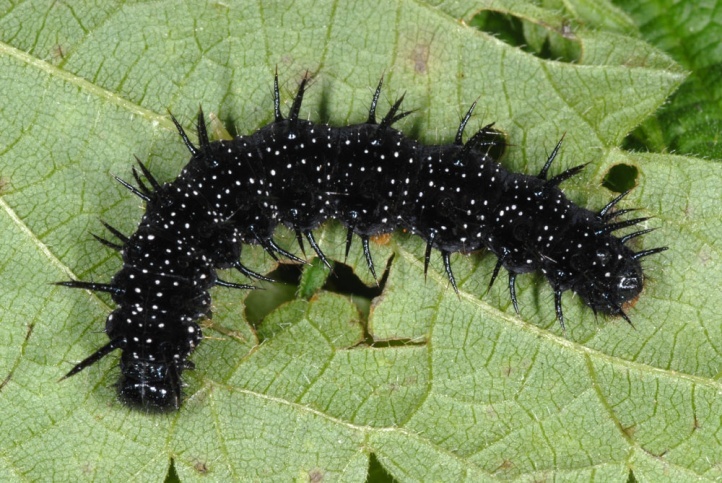 Nymphalis io colonizes all more or less open habitats in Central Europe. 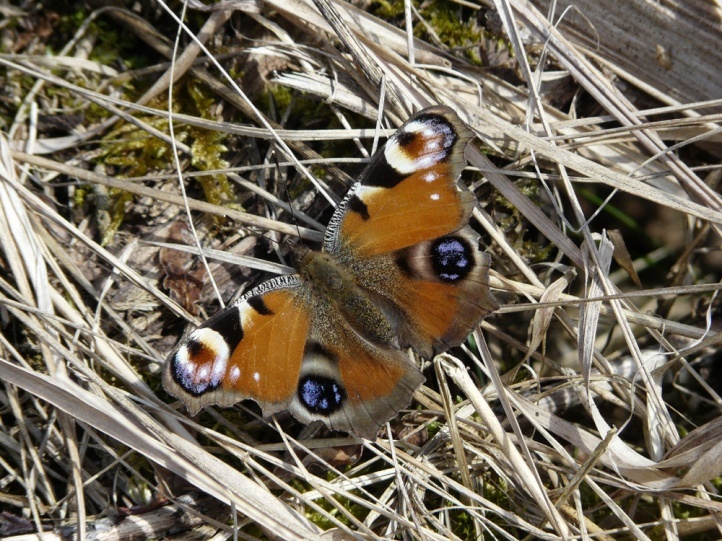 Nymphalis io rises not very high in the Alps (only to about 1500m above sea level) and higher observations must be considered as migrants/vagrants. 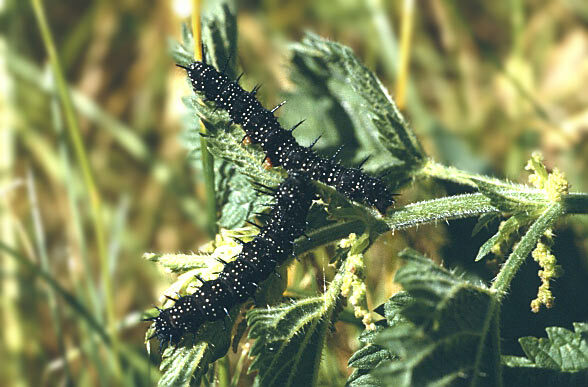 Nymphalis io oviposits only in sunny nettle habitats in the open country or maximal at sunny woodland edges, whereas the butterfly can be also observed in the inner parts of woodlands e.g. 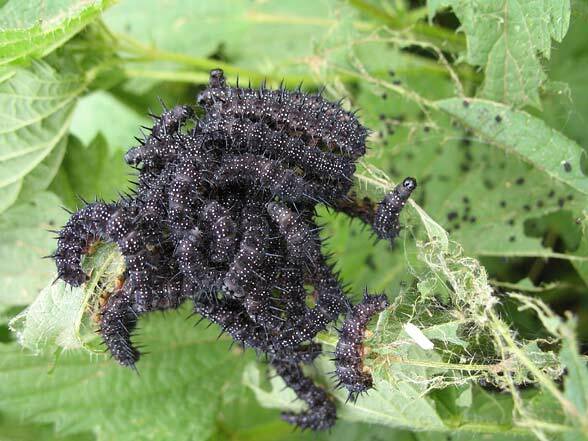 along partly sunny roads feeding on flowers like thistles or Eupatorium. 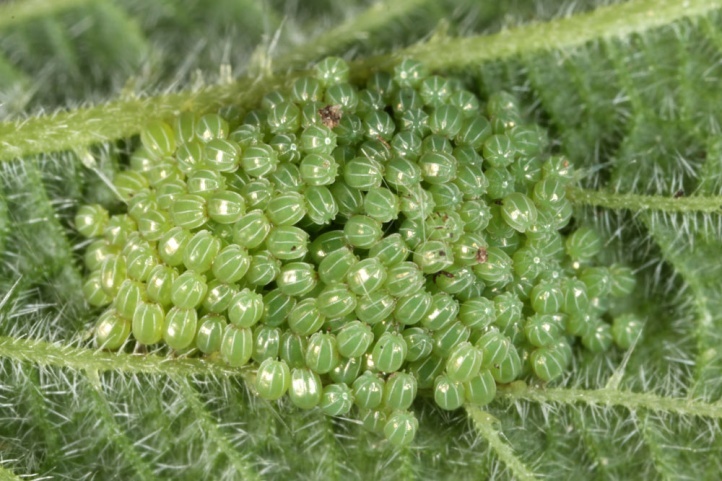 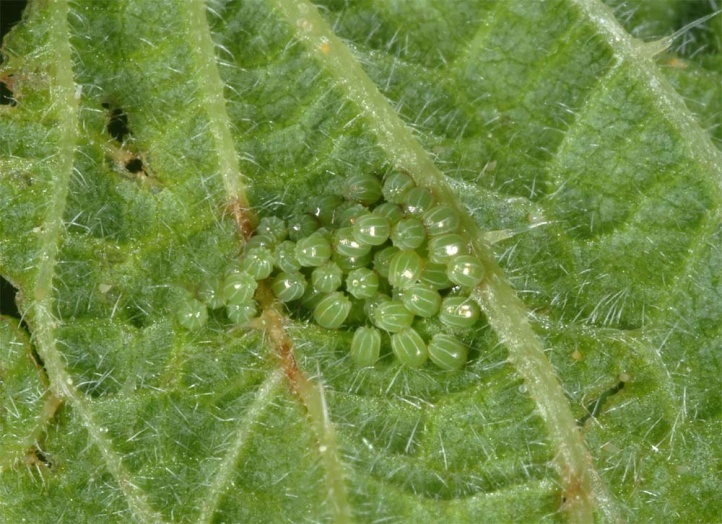 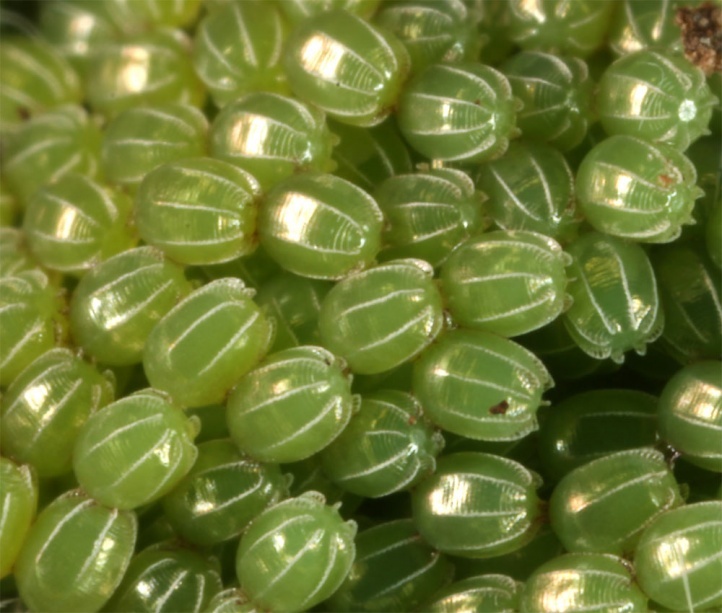 The eggs are deposited in large batches underneath the leaves and the larvae live together until the last instar. 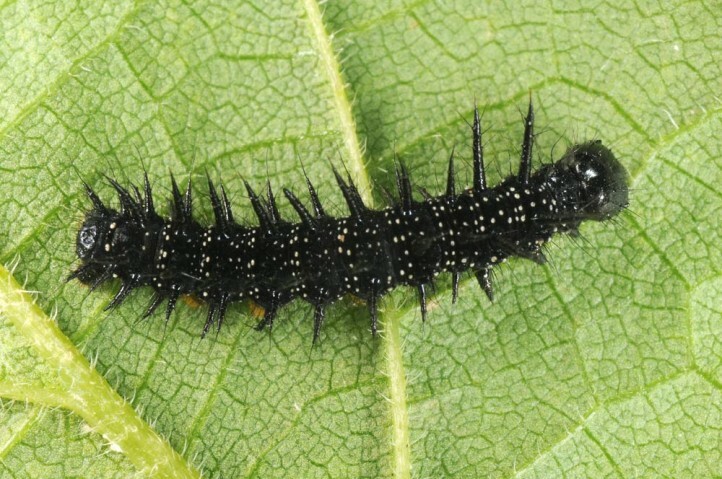 In Central Europe Nymphalis io mainly occurs in a single generation. 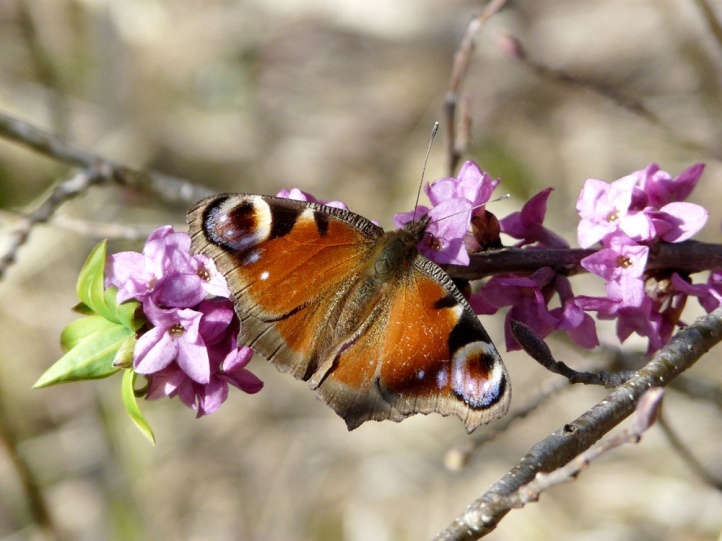 A partial second generation occurs only in lower, warmer regions or in hot years, but is possible up to over 600m above sea level in Southern Germany. 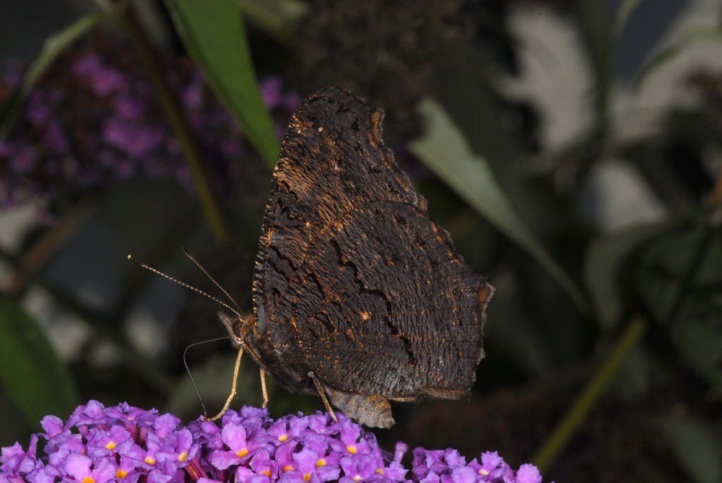 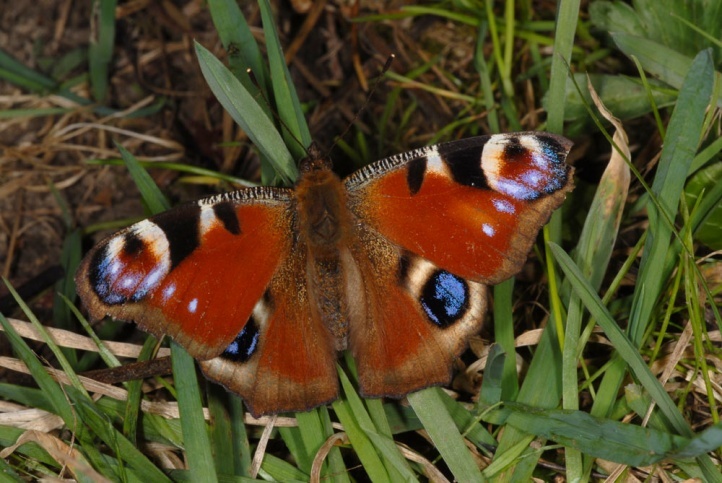 The adult overwinters and reappears in spring later than Nymphalis urticae, about from the last third of March (in warm regions probably sooner). 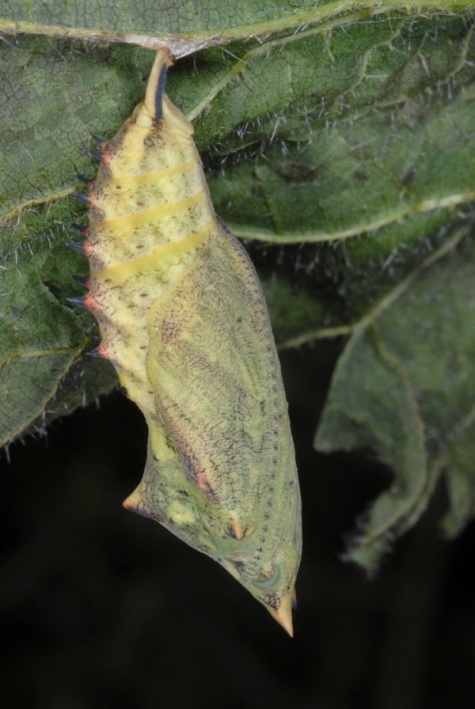 Larval development takes place between late May and July (late oviposition! 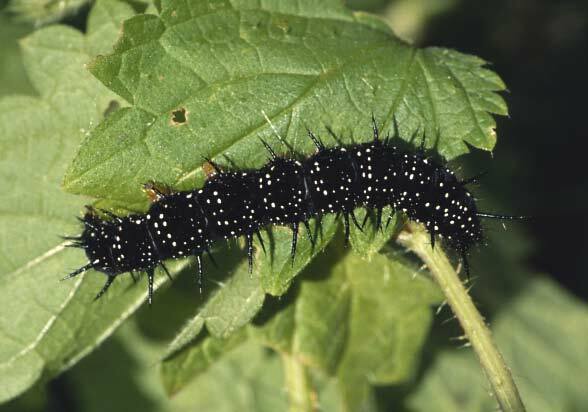 ), at higher altitudes even until early August. 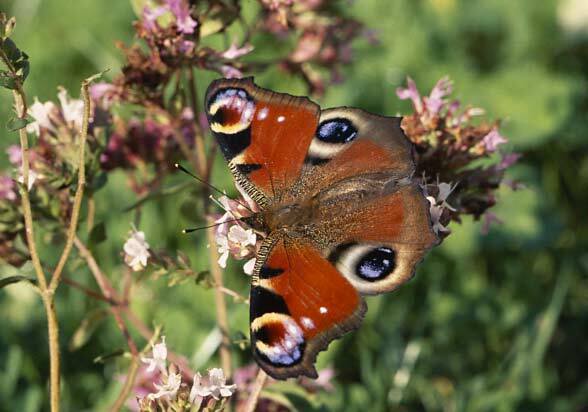 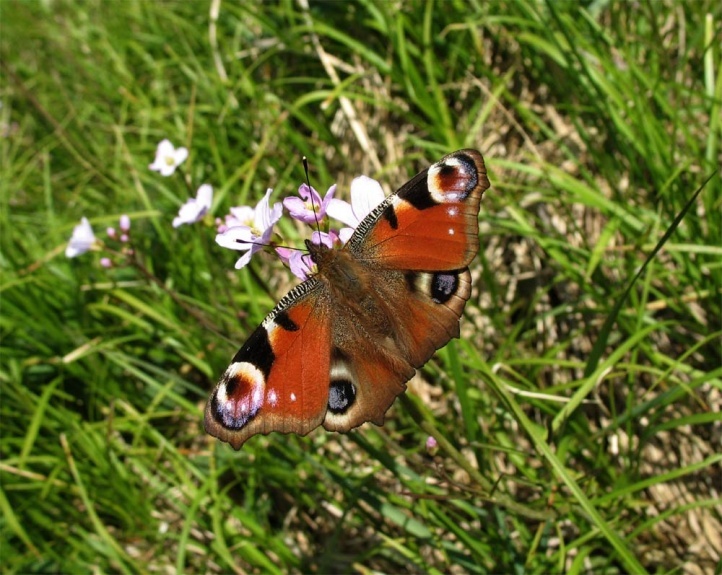 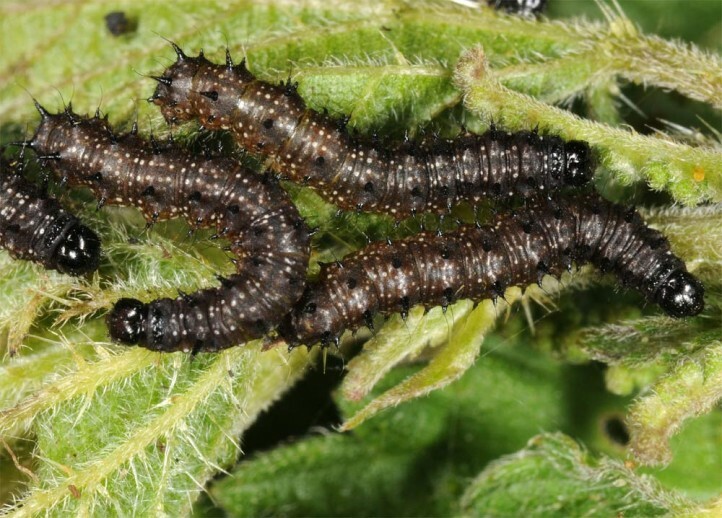 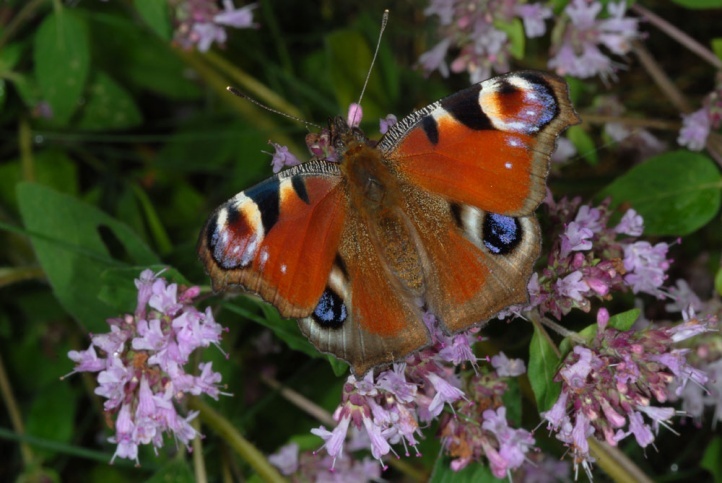 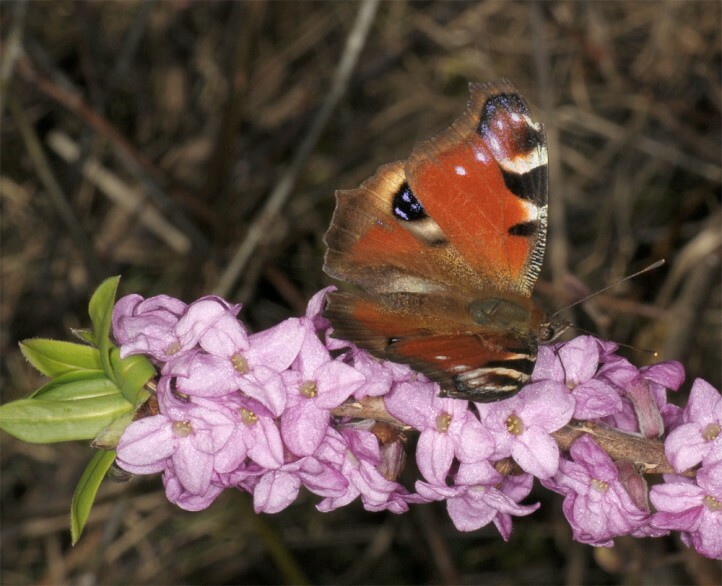 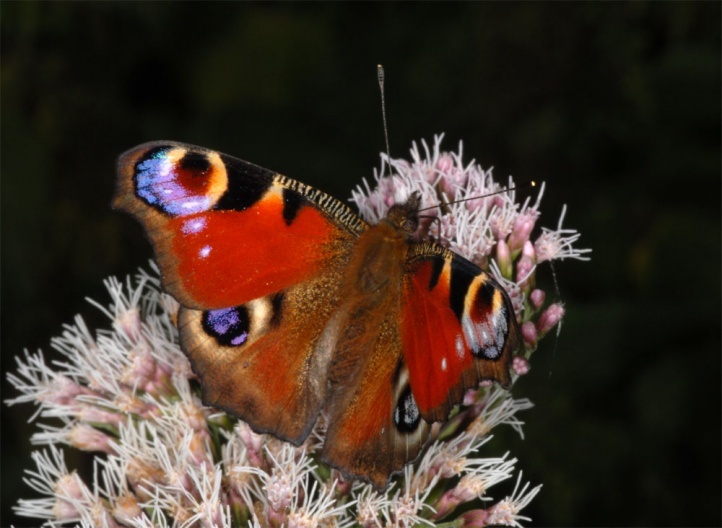 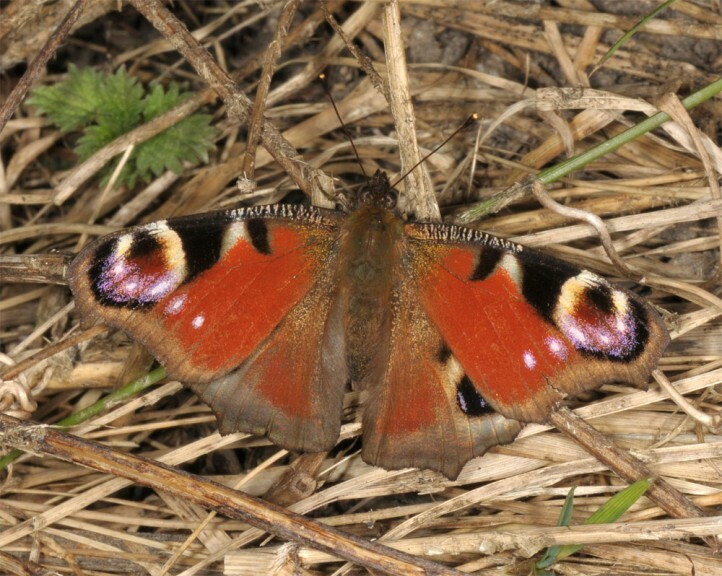 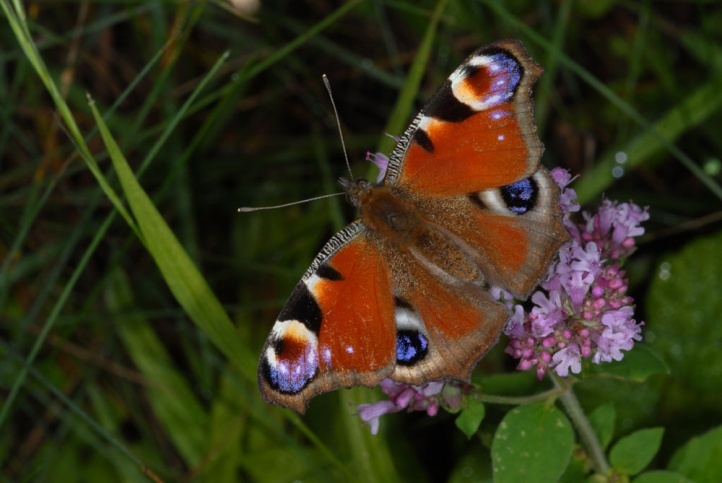 In Southern Germany the larvae of the partial second generation occur mainly in September and early October, but a successful development is not guaranteed in all cases. 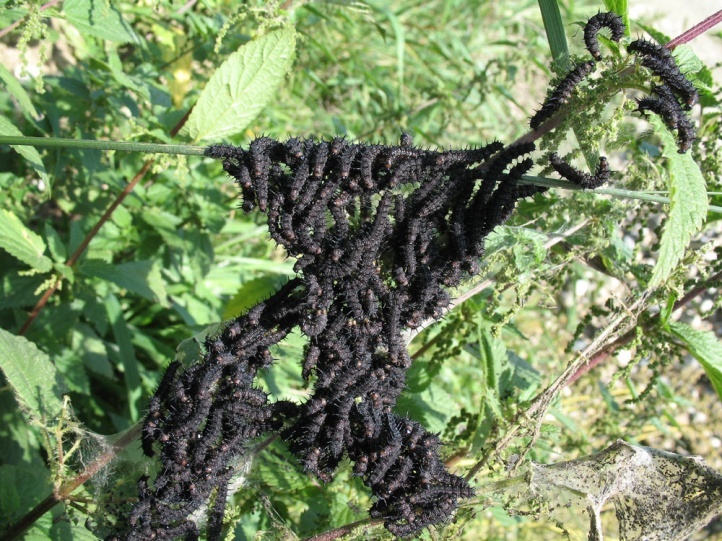 Nymphalis io benefits as synanthropic secies from the eutrophication of Central Europe, which promotes the nettle, and is therefore completely unharmed. 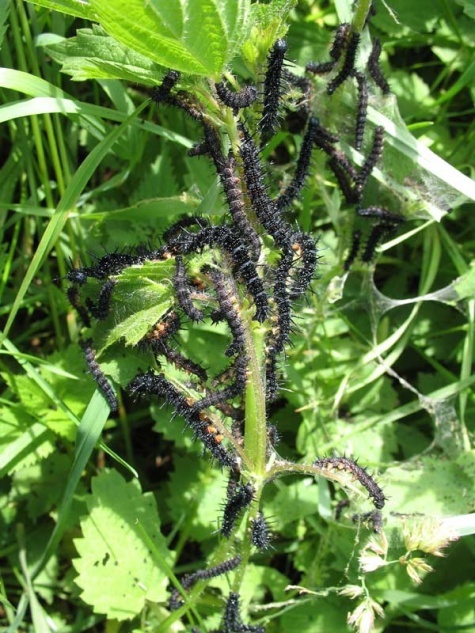 The exaggerated sense of order with mowing the nettles at larval time or their destruction by chemical substances can locally lead to losses, but these are irrelevant to the total occurrance. 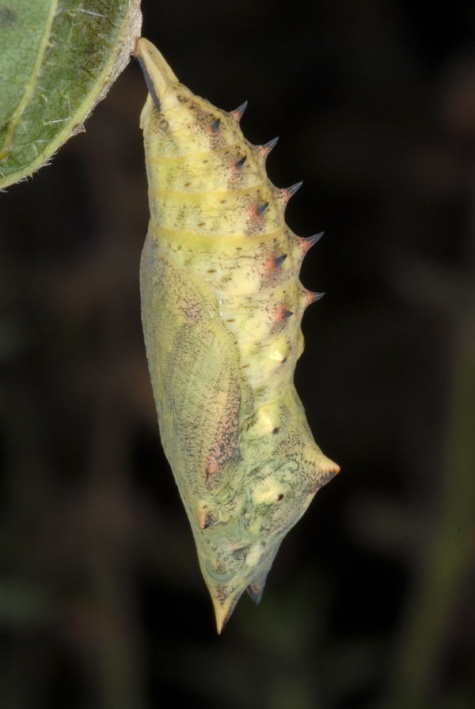 Marked cycles of abundance are also typical for this species. 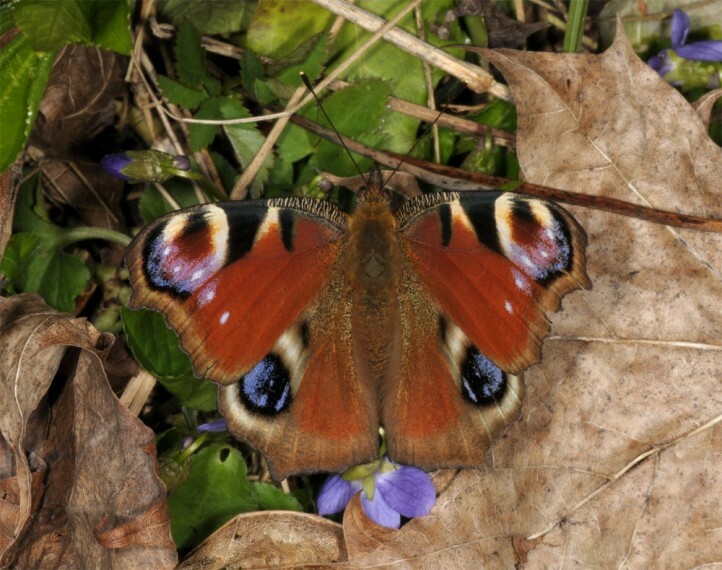 Nymphalis io is widespread in temperate Europe and Asia to Japan.